What Your Teeth Tell About Your Health? 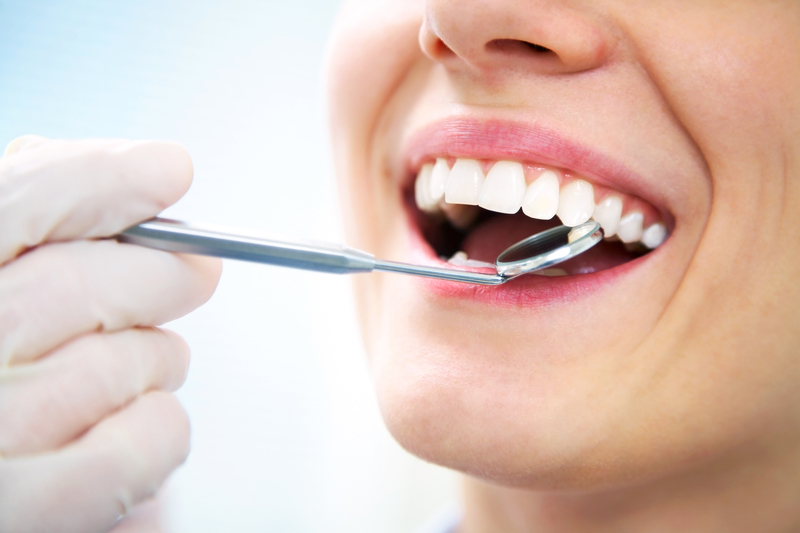 Do you know that your teeth could be a reflection of your overall body health? Your oral health is directly related to your general health..